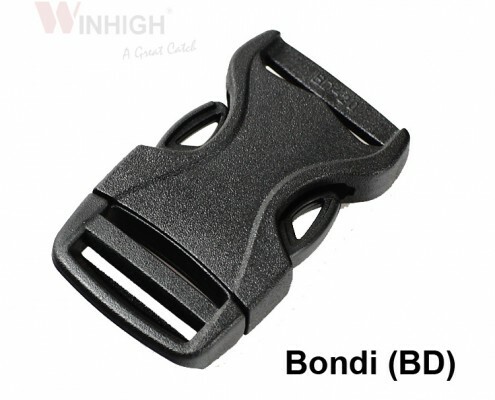 The Best Buckles & Components on the Market! 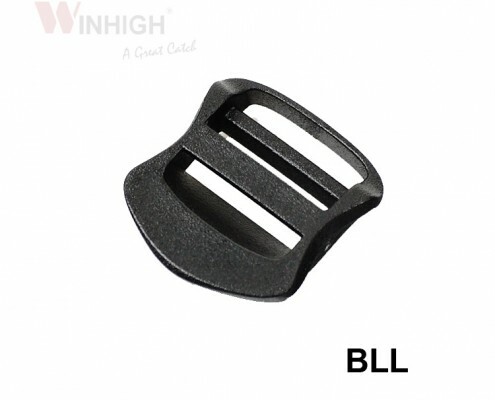 Not all buckles and components are created equal. 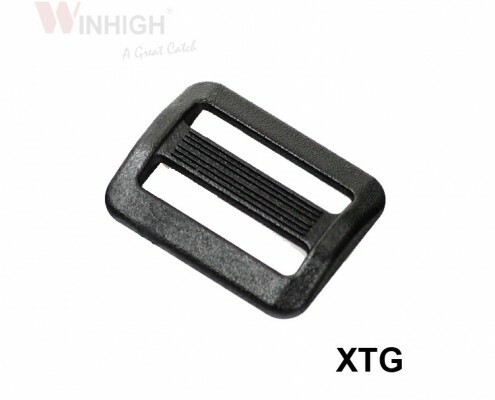 No other buckle or component on the market can live up to the standard Winhigh is setting for itself and the market. 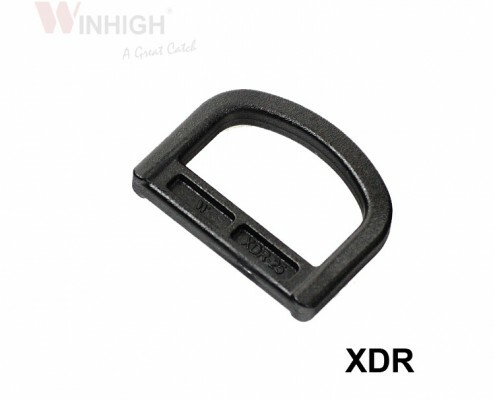 Winhigh designed its products with the highest quality material, creating the strongest and most reliable buckles and components. We understand that one buckle doesn’t fit all markets. So, in addition to providing you with a variety of options, we also offer custom design or tooling that provide you with options that your customers will love! 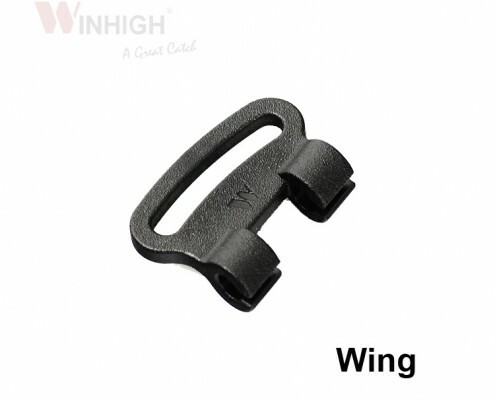 Winhigh offers custom design options. Make your product your own! 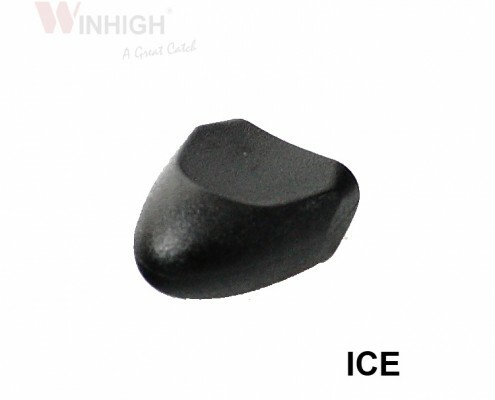 Winhigh offers the highest quality products. 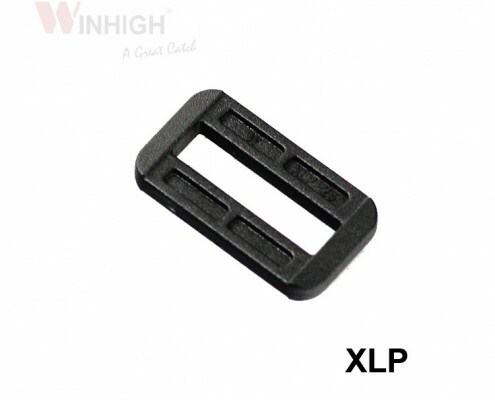 No other buckle or component is stronger than ours! 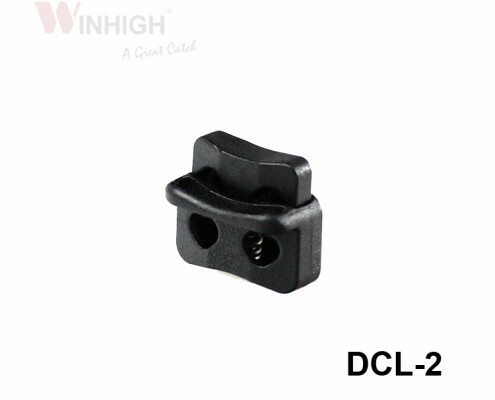 Winhigh offers factory direct pricing. Get you product in no time! Request additional Product Information and Samples via email! Get our full catalog including detailed product information!